Owning your own timeshare at Barnsdale Country Club offers you some of the finest scenery in the UK set in spectacular surroundings. The accommodation styles are refurbished hunting lodges in the original stables, and timber-framed lodges, situated around lush green gardens, some with magnificent views over the water. 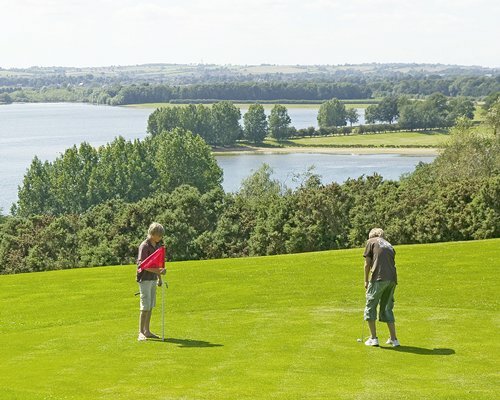 Barnsdale Country Club offers breath-taking views of the natural splendours of the Rutland Water guaranteeing a need to return, guests will be soothed by the magnificent countryside and charms of the area. 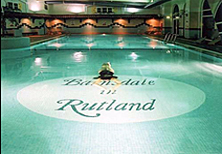 Owners get full use of the Leisure Centre including a large indoor swimming pool, spa treatments, steam room, squash courts, and snooker. You can use this all year round once a member, quite common with guests not too far away from the surrounding area.